BEIRUT (AP) — They dug trenches around towns, reinforced caves for cover and put up sand bags around their positions. 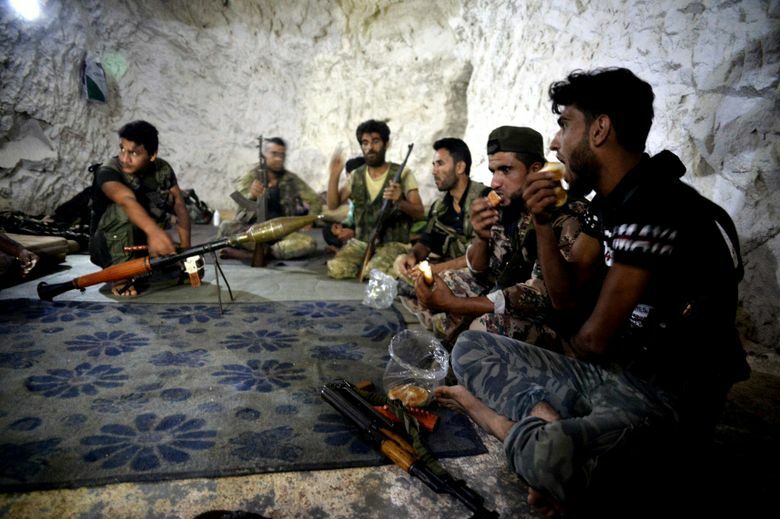 They issued calls to arms, urging young men to join in the defense of Idlib, the Syrian province where opposition fighters expect to make their last stand against Russian- and Iranian-backed government troops they have fought for years. On Monday, Turkish President Recep Tayyip Erdogan meets for the second time in 10 days with Russia’s Vladimir Putin, this time in Sochi, Russia. 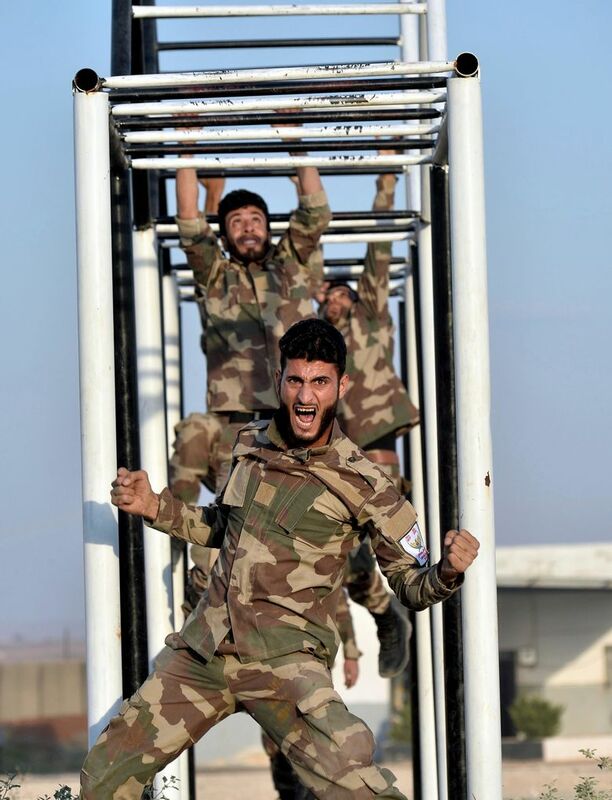 For the past two years, Idlib became the shoe-box into which were pushed an estimated 20,000 rebel fighters from around the country, after their losses to government troops and surrender deals negotiated with Russia and Damascus following devastating sieges. Civilians who refused to go back under government rule were also bussed there, nearly doubling the province’s population. 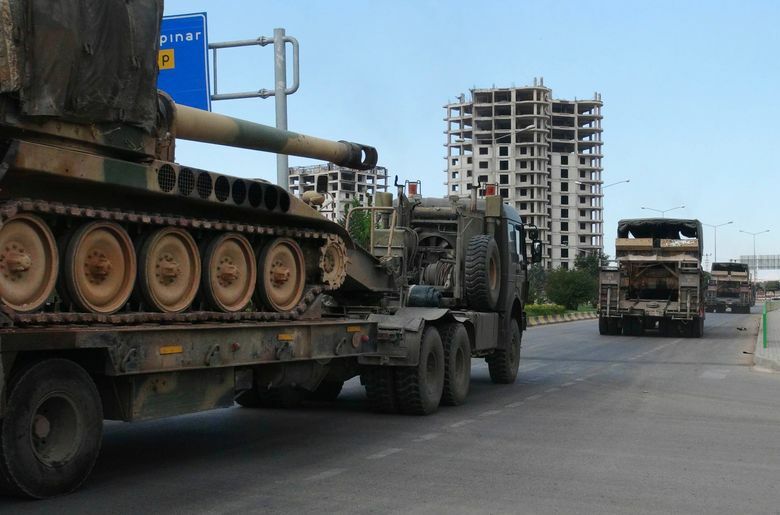 The Turkish reinforcements are going to 12 observation points that Ankara set up around Idlib last year under a deal with Russia and Iran creating a “de-escalation zone.” The deal also effectively stopped an earlier government advance and set Turkey up as Idlib’s protector. 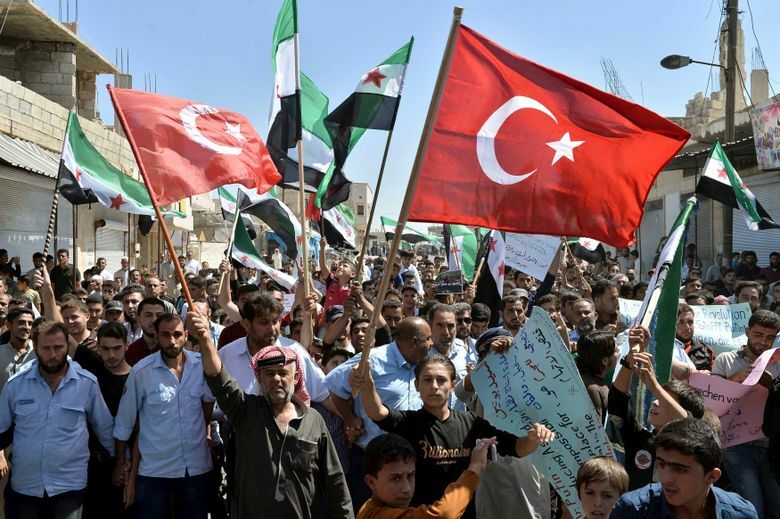 “There is really no way for the Syrian military and Damascus’ allies to launch a military offensive on Idlib that doesn’t have deeply negative, injurious effects on Turkey. There is no real way they can cushion this for Turkey,” said Sam Heller, a Syria expert in the Brussels-based International Crisis Group. 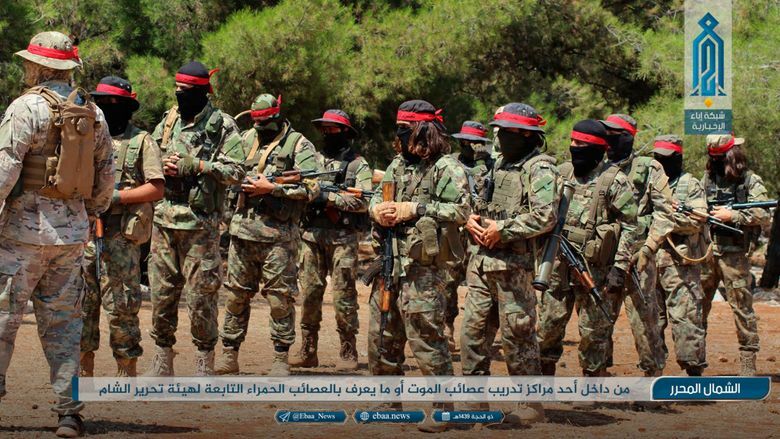 Turkey’s strategy in the opposition areas has been complicated by the presence of radical fighters. 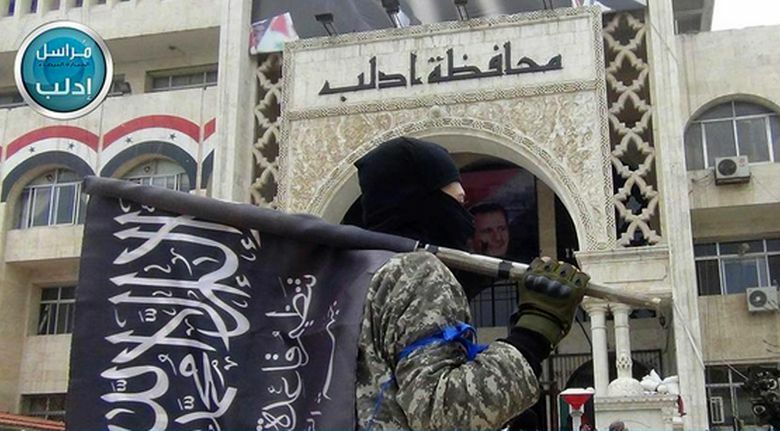 By backing the National Front, it argued it can draw fighters away from the al-Qaida-linked HTS, the dominant power in the province, forcing it to dissolve and creating a new opposition force ready to negotiate with the Syrian government. 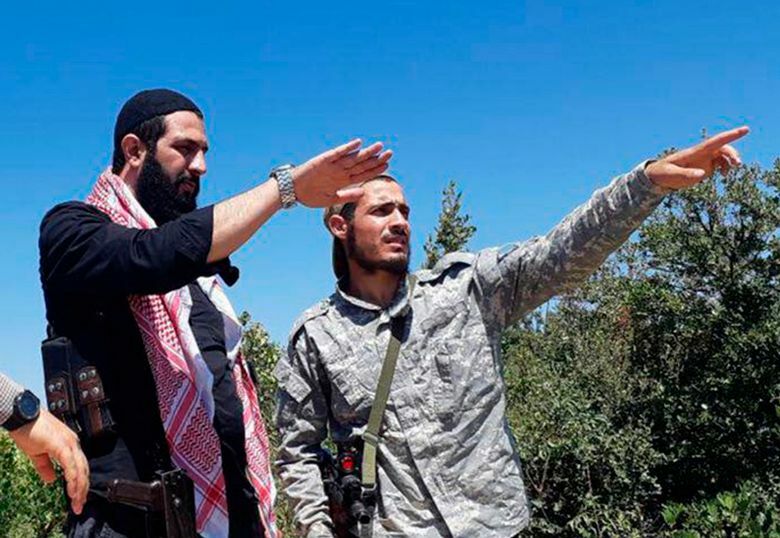 Making a rare video appearance in late August, HTS leader Abu Mohammed al-Golani — wearing an olive-green military uniform — vowed to fight Assad’s forces and said Turkish observation points were no protection. “Assad and Russia gave the choice to the international community: First we kill everybody. 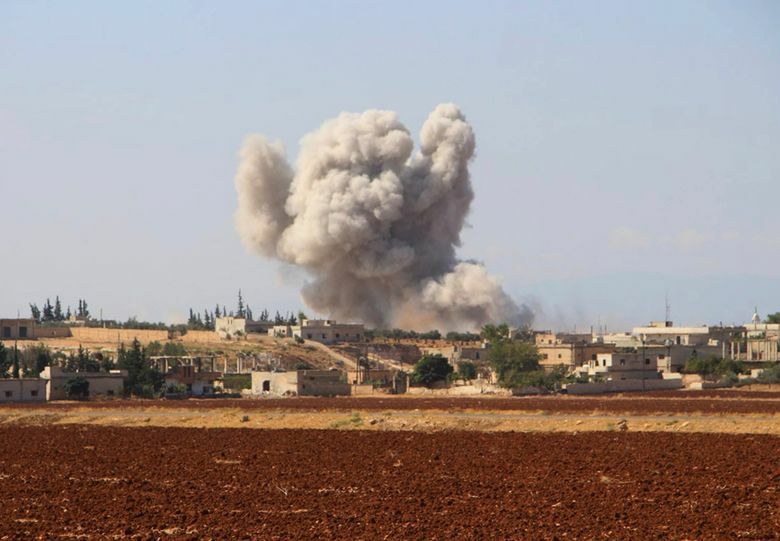 Second thing, (they said) if you want to protect (Idlib) then take those people you think are nice … It is cynical but puts the international community before its contradictions,” said Balanche.